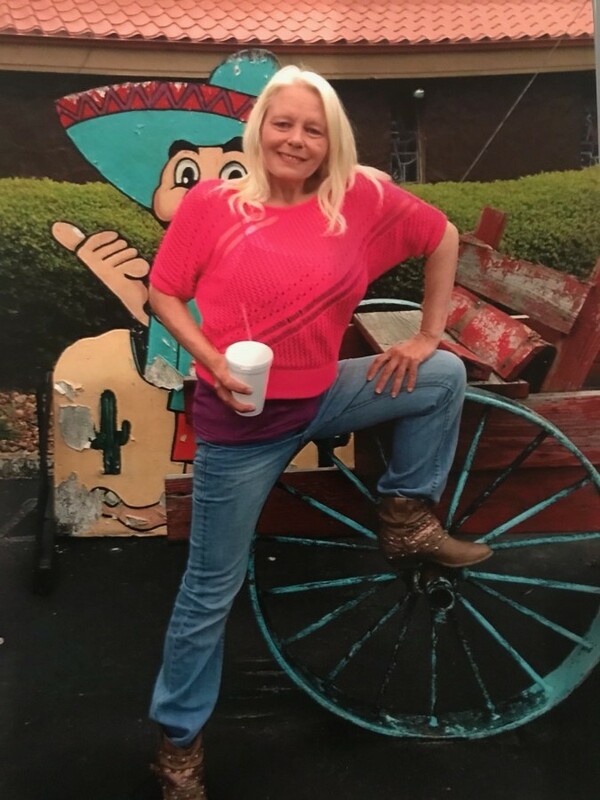 Obituary for Donna Denise Fires | Delancey-Murphy Funeral Homes, Inc.
Donna Denise Fires, 54, of Rivervale, departed this life on Tuesday, January 22, 2019 in West Memphis. She was born on February 27, 1964 to Carolyn Fires. She is preceded in death by her mother, grandmother: Dorothy Fires and sister: Debbie Fires. Donna is survived by two daughters: Amy Nichole Pate of Seattle, Washington and Heather Lynette Pate of Lepanto, two sisters: Phyllis Gammill (David) of Marked Tree and Stephanie Hood (Paul) of Lepanto, two nieces: Chrissie Parks of Lepanto and Kaylee Hood of Lepanto and one nephew: Justin Hood of Lepanto. Graveside service will be held Monday, January 28, 2019 at 2:00p.m. at Potter Memorial Cemetery in Lepanto. Visitation will be held Monday from 12:00 to 1:45 at Delancey-Murphy Funeral Home in Lepanto.